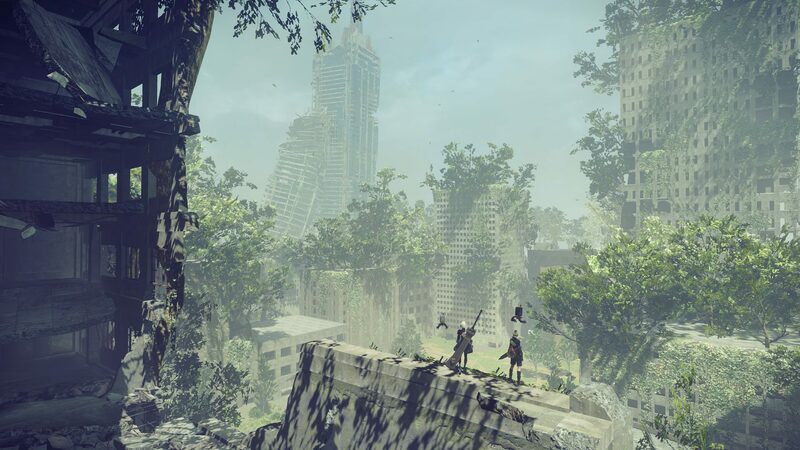 Last Stand is a Attack Chip in Nier: Automata. Increase attack power by x% if HP is 25% or less. If you use auto-item+, dont equip this. Better use melee attack+ in that case. If you dont use auto-item, you may use this.